Zahra Kassam is a graduate of the Development Planning Unit at the University College London (UCL) and is the founder of KUWA, a Nairobi-based consulting organization that is working to change the way cities are planned and designed. Using a new innovative approach to participatory processes, KUWA works towards being a catalyst to changing perceptions of collaborative processes and the need to see space beyond the physical and rather as social architecture. KUWA uses design and systems thinking, and social engineering of multi-stakeholder dialogues to promote creative and hard impact solutions to problems. Colin McElwee is the co-founder and senior director of Worldreader. 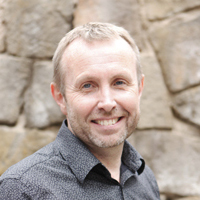 Colin was the first director of marketing at ESADE Business School in Barcelona, where he helped establish the school’s reputation as a world-class business education provider. Prior to that, he served as economist for several Brussels-based lobbies to the European Commission, and later worked in global marketing in the consumer goods sector for Scottish & Newcastle PLC. 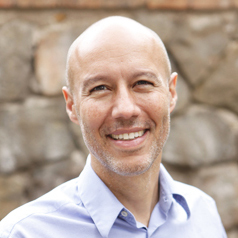 David Risher is the co-founder and president of Worldreader. He served as an executive at Microsoft Corporation, then as Amazon.com’s first SVP for US Retail where he helped grow the company from a small bookstore into the world’s largest internet retailer. Following his departure from Amazon, he taught at Washington University’s Foster School of Business and founded Worldreader in 2010, after spending a year traveling the world with his family. He is a Wilson College Honorary Doctorate recipient and a Schwab Foundation Social Entrepreneur awardee. 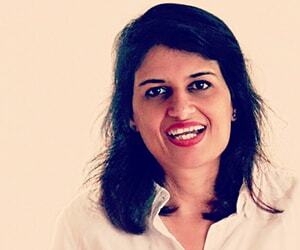 Sejal Shah has spent over 20 years in the healthcare and life sciences industry to include Astra Zeneca, Aga Khan University Hospital, Acacia Medical Centre, Nairobi Women’s Hospital -GVRC and Goodlife chain of retail pharmacies. She served as a board member for Mimosa, now Goodlife Pharmacies for a number of years. 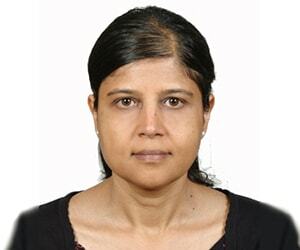 She was recognized for enhancing non-communicable disease awareness, diabetes by rolling out the Merck – Dora Program at the Goodlife chain of Pharmacies. While actively working in the healthcare industry she involved herself with many charitable efforts such as Gender Violence Recovery Centre and Asian Foundation initiative -Stawisha Maisha. She currently serves as a Health Care Executive.